In New York City, your clients have almost unlimited access to live entertainment, and the theater offerings available are some of the finest in the world. 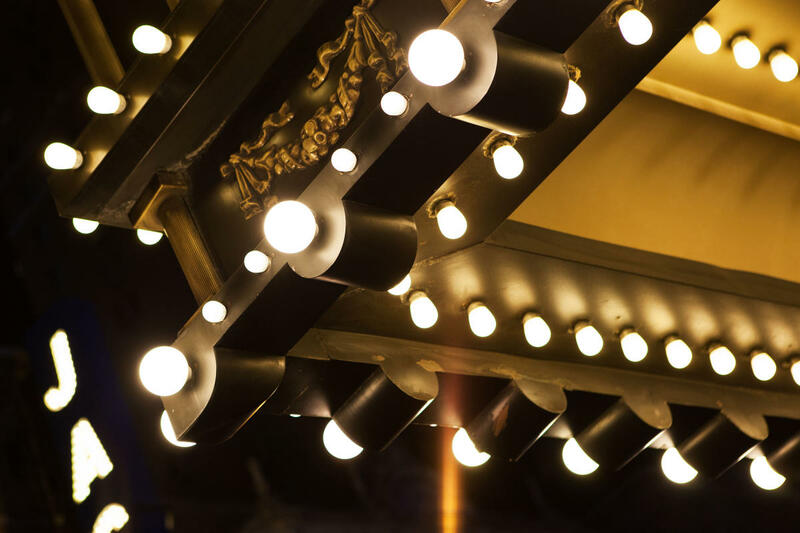 Visitors can head to Broadway for all-star comedies, dramas and musicals or to one of the City&apos;s many Off-Broadway theaters for equally bold and spirited works from up-and-coming actors and directors. Here&apos;s how you can help your clients score theater tickets, whether they want to buy weeks or months in advance or take their chances once they have arrived in town. Popular shows can sell out quickly! If your clients have their hearts set on seeing one particular show, or have a list of only two or three favorites, buying tickets online ahead of time will ensure that they aren&apos;t disappointed. Individual tickets are available for advance purchase on our consumer website at nycgo.com/broadway. NYC & Company also presents NYC Broadway Week and NYC Off-Broadway Week, which make it easy for theater lovers to score two-for-one deals on theater tickets. These programs run twice a year, once in January and February and again in September, and your clients can purchase tickets online several weeks before eligible show dates. Group tickets are available from a discount from a variety of sources. If you or your clients are interested in a block of tickets, there are a wealth of options available. Broadway.com&apos;s Group Sales Box Office is a great resource for discount prices on Broadway and Off-Broadway shows. 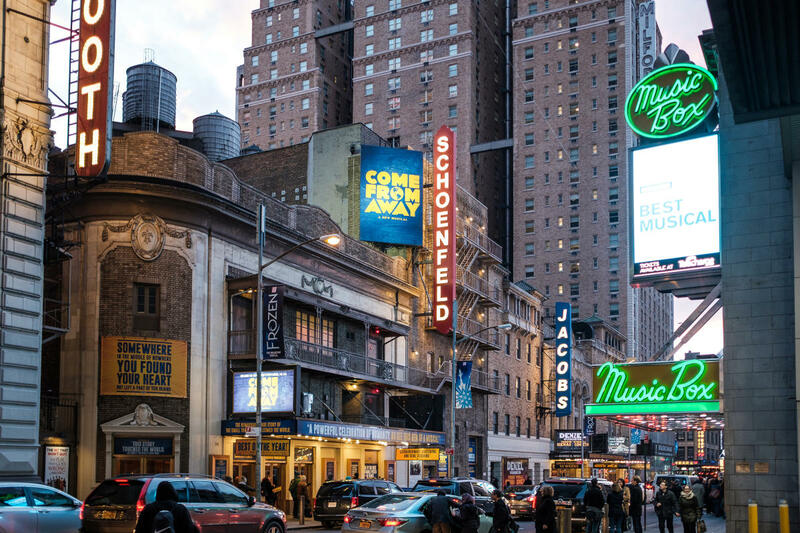 Broadway Inbound also offers tickets for groups of eight or more to Broadway and Off-Broadway shows, as well as performances at Lincoln Center and other storied concert halls. The expert staff is ready to give advice on which shows might be best for a particular group. Nederlander Theatrical Group Sales is a full-service agency that can negotiate special rates on Broadway and Off-Broadway tickets for groups of 10 or more. You can call or fax with the name of the show and preferred dates, and the agency takes care of the rest. Great White Way is another agency that specializes in group theater tickets, with dozens of Broadway and Off-Broadway shows available seven days a week. If you’re in the business of marketing attractions or tours to your clients, consider becoming a Broadway reseller. Purchasing and reselling tickets is a great way to maximize your profits. Broadway Inbound provides wholesale access to FIT inventory. Both Playbill, the publisher behind the iconic yellow programs handed out at Broadway and Off-Broadway shows, and Theatermania sell discounted Broadway and Off-Broadway tickets online. Of course, your clients can always buy tickets directly at the box office window, and each theater has a range of ticket prices available. (Hint: they can save money by purchasing seats in the mezzanine.) So-called “rush” tickets for individual shows become available a few hours before showtime—and often cost less than $40. They can be purchased in person at the theater’s box office and, in some cases, online. Certain theaters limit these tickets to students or adults under a certain age. Playbill maintains this helpful resource on rush tickets. Discounted same-day theater tickets are available from TKTS booths in Manhattan. TKTS has an app that lists the show tickets available for a given day and even lets your clients gauge potential wait times at each TKTS booth. For even more on last-minute theater savings, see this guide.